From Amazon: It’s World War II. Darkness has fallen over Europe as the Nazis spread hatred, fear and war across the globe. But on a quiet city corner in the Netherlands, one woman fights against the darkness. One day, however, Corrie and her family are betrayed. They’re captured and sent to the notorious Nazi concentration camp to die. Yet even in the darkest of places, Corrie still fights. 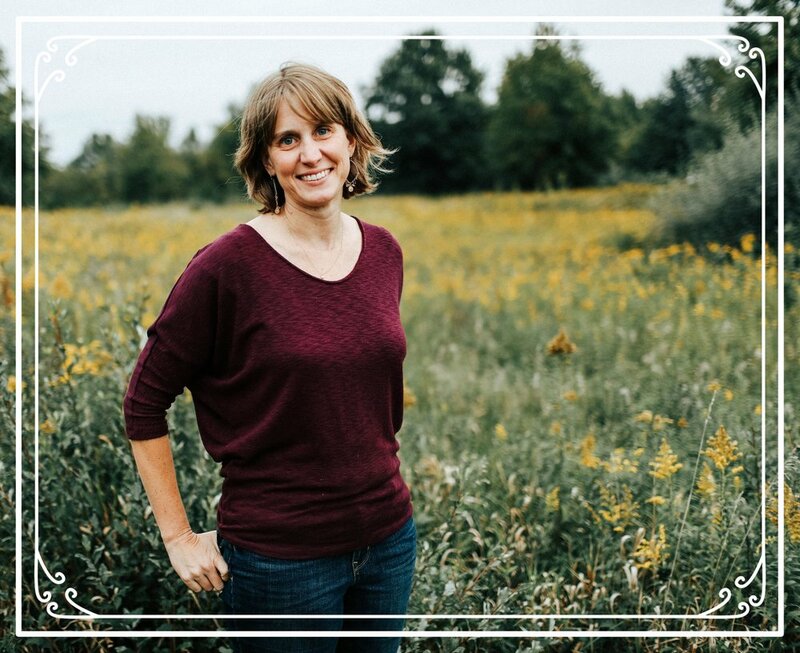 This is her story—and the story of how faith, hope and love ultimately triumphed over unthinkable evil. 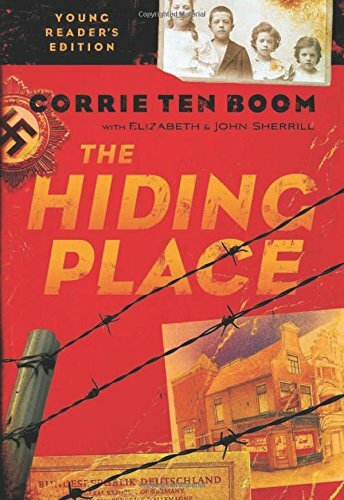 Either way, once you start The Hiding Place, you will find yourself quickly drawn into Corrie’s story. I am thankful for her honesty and her testimony that God can use the most unlikely of people to make a difference and display his glory in the midst of the most challenging of circumstances. This important story is definitely worth the read.